For quiet a few frustrating hours I struggled to alter my design so that it would actually be printable. I tested out a variety of supports or no supports just to check all the potentials. I trial ran every angle of support for Dremel supports in Meshmixer and every single one would not print in the Dremel software. For the 3D printer project I decided that I wanted to use Tinkercad to create a 3D model of an axoltl. If I had to guess I would say not everyone knows what an axoltl actually is, which is understandable. Basically axoltl‘s are a type salamander that stay in their larva form, meaning that they live underwater their whole lives and retain gills. 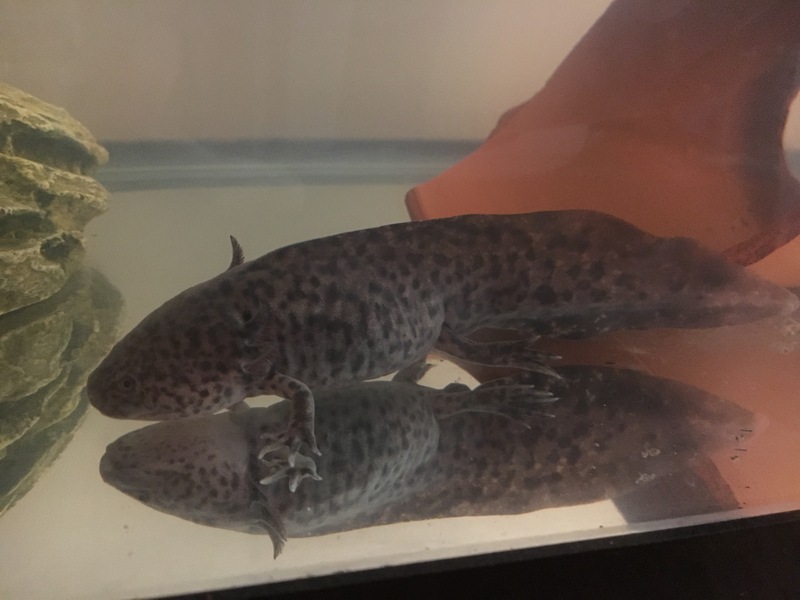 I have a pet axoltl and I had always thought it would be super awesome to create a 3D model of one. My overall goal then was that I wanted to create a basic model of an axoltl that I could print with another end goal of sharing it potentially on Thingiverse. As I read further into the subject it was clear that the writer was really more focused on 3D scanning, and the article actually had little direct mention 3D printing in their arguments for increased documentation of cultural monuments. Despite their lack of 3D printing in practice in the article it set up future possibilities for 3D printing. I think that there is an application for these 3D scanned images that are already in existence. For example these 3D scans could potentially be used as interactive elements in classrooms as a way for students to have a interactive experience with the monuments. Another potential would be to have the scans scaled up to larger sizes so that galleries or museums could give the objects new life for the public to see. In a way some of these uses are already in effect. 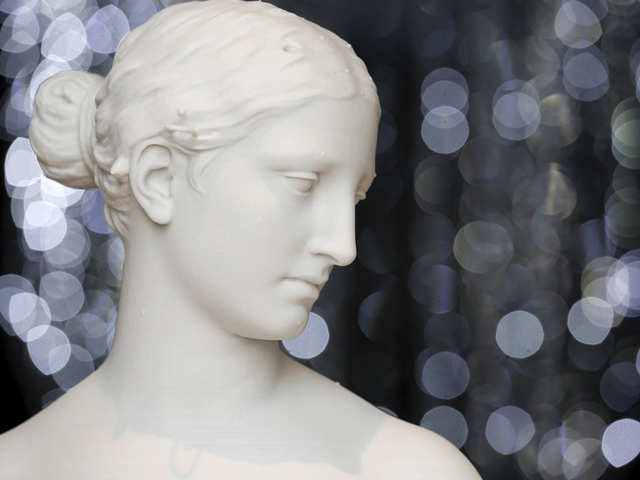 The Renwick Gallery in Washington D.C. for instance has a recreation of a famous statue, recreated through 3D printing. I find the increase in recreation through 3D printing to be really fascinating as it brings inaccessible objects into a more accessible realm and allows for larger public experiences with events and history.